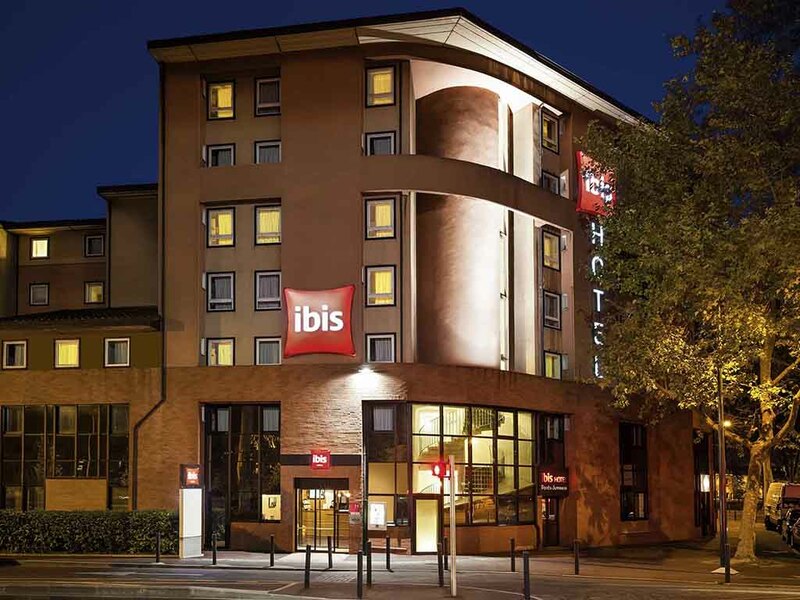 The ibis Toulouse Ponts Jumeaux hotel is located close to the Canal du Midi and the Convention Centre. Thanks to its ideal location, you can easily explore les monuments of the pink city. The hotel has 104 rooms (4 for disabled guests). It puts at your disposal Wifi access, a restaurant with traditional cuisine, a bar open 24/24 with a terrace and parking. For your seminars you can book one of our 3 meeting rooms. Situated on the banks of the Canal du Midi. Near to the Pierre Baudis conference center and the sports complex. Ideally located in Toulouse close to the bypass, the city center, Zénith, Palais des Congrès and Ernest Wallon stadium, the hotel welcomes you 24/7. Unlimited WIFI access and an underground car park are available to you for free. A restaurant for all seasons, offering a festival of freshness and colors to tickle your taste buds. Choose from salad buffets and balanced meals... all-year-round flavors to enjoy.